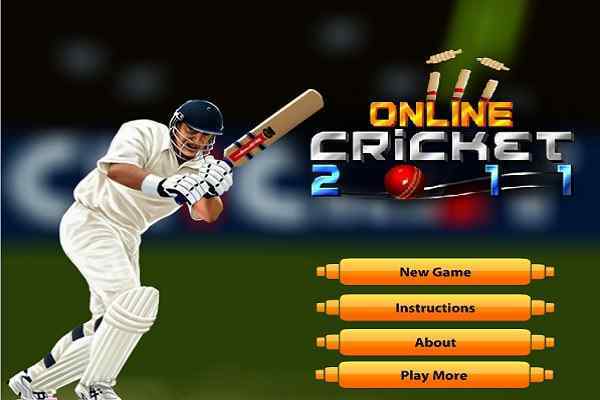 When playing the online cricket game along with other aspects like batting and bowling, one important feature of the game is fielding as well that to a larger extent that has been lost and forgotten in the present times when the entire focus of the game is towards batting and bowling. 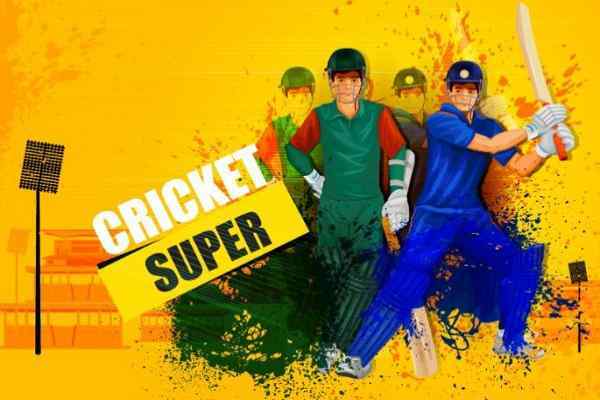 The online cricket game, cricket fielder challenge is much focused towards fielding that had been the neglected part of cricket game to the present time and attitude. 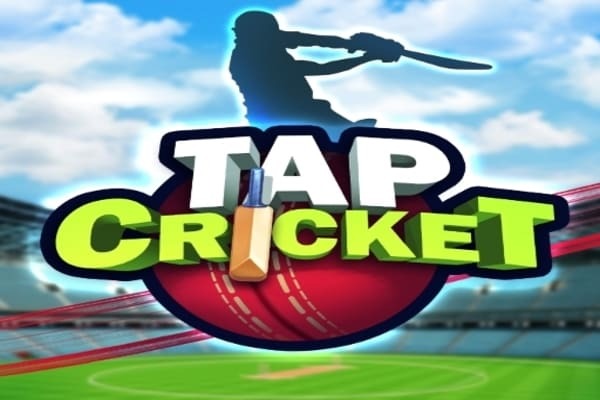 In the cricket fielder challenge game, you have to act as a wicket keeper and defend the wicket by catching the ball shot by the opponent player in the game. For catching the game, there are three different chances are provided to getting the ball within the gloves. In case, if you miss the ball, you even miss the opportunity as well to win the game. For, playing the game as far as for game control you use the mouse to move the glove in this online game. 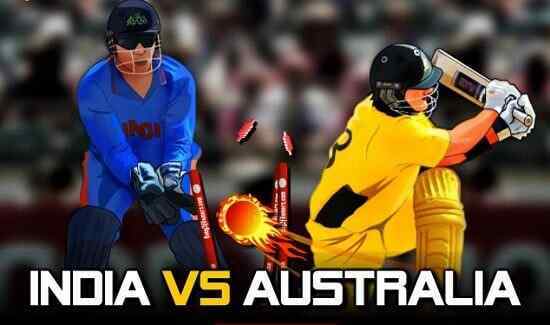 In order to remain in tandem, your eye should be fully alert toward the batsman?s stroke play. Being attentive towards the stroke, you will always be in right position to grab the ball within your grab.